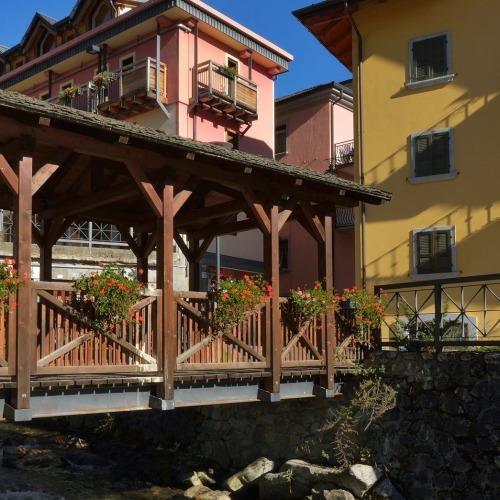 You may have noticed it while going for a stroll around the square’s fountain, or maybe sitting at one of its café: Ponte di Legno main piazza has this date (27th September) as a name. 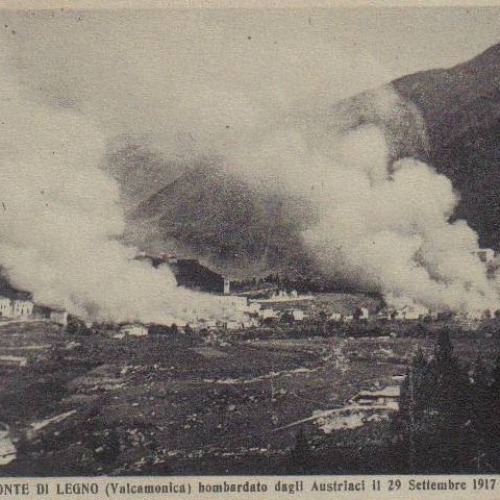 A date that commemorate a sad occurrence: in that day in 1917, during World War I, Ponte di Legno was shelled by the Austro-Hungarian batteries. Its inhabitants had already been evacuated, but of the old town will remain only shattered ruins. 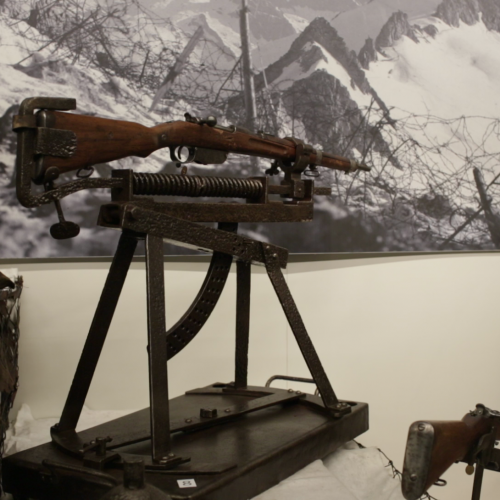 The reconstruction will last until 1922, and the piazza’s new name will be chosen to remember the devastation brought by the war.